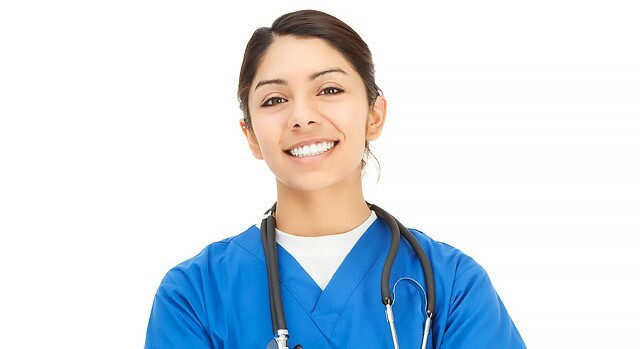 REGISTERED NURSES WITH IMC EXPERIENCE NEEDED! 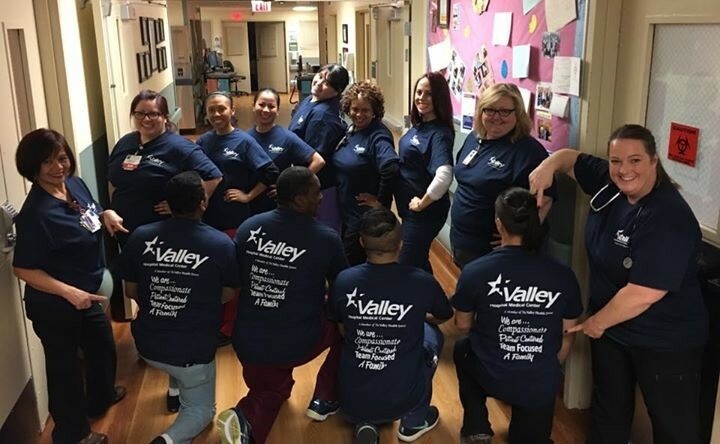 Valley Hospital is excited to announce that we’re hiring 16 Registered Nurses for a brand new and modern intermediate care unit. If you’re an experienced RN seeking a challenging and rewarding new job, Valley Hospital Medical Center is the place for you. Eligible RNs may also receive a sign-on bonus of up to $10,000. Relocation is available. Click here to apply online! And if you’d like to see some of the all-stars you could work side by side with, meet our team here! 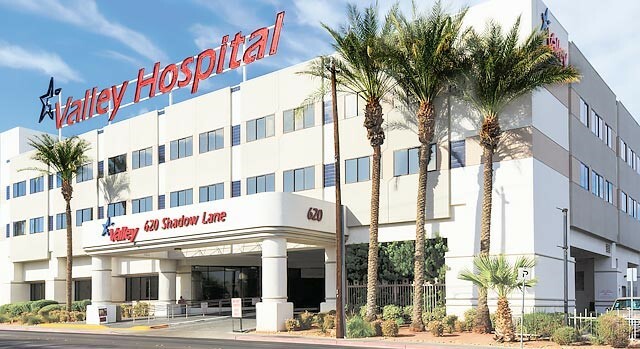 Located in the heart of Las Vegas, Valley Hospital Medical Center is a tertiary care and teaching hospital. We have nationally recognized Primary Stroke Center, an Accredited Chest Pain Center and offer a wide range of surgical services to our patients. While most know the city for its nightlife, the two million people who call the Las Vegas metro area home appreciate it for so much more than its sparkling lights. If you’re staring out your window at snow right now, it might be a relief to hear that Las Vegas gets an average of over 300 days of sun each year. While summers can get toasty, you can enjoy mild winters in the 50s and 60s. The sunny skies make it easy to enjoy the natural wonders dotting the region any time you want. Lake Mead, Valley of Fire State Park and Red Rock Canyon are less than an hour’s drive away, and the Grand Canyon and Joshua Tree National Park make for unforgettable weekend getaways. And did you know that Nevada is chock full of hot springs? There are over 300 naturally occurring springs throughout the state where you can go to unwind. Las Vegas is a city that never sleeps and is great for Nurses with busy schedules. Most grocery stores are open 24/7 and restaurants are open late. But Las Vegas is also great for families. The communities surrounding downtown, like Summerlin and Henderson, offer a respite from the on-the-go energy of the Strip. There’s something for everyone in this desert oasis. Apply today!